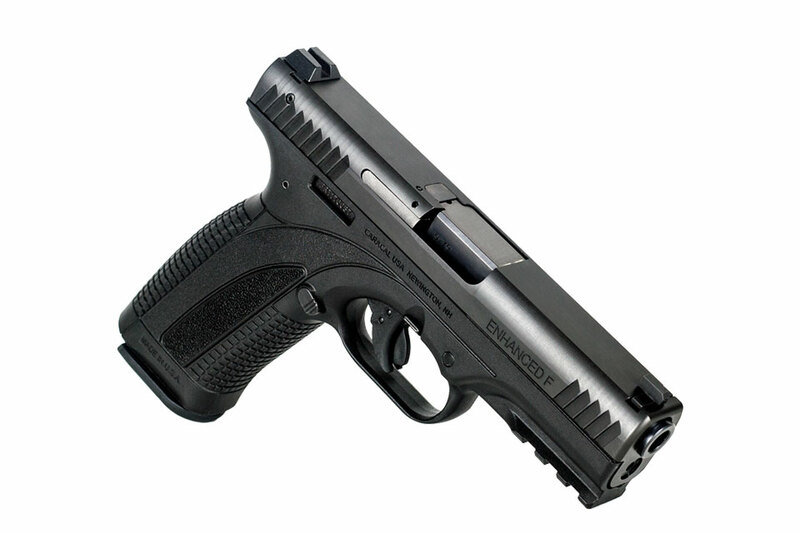 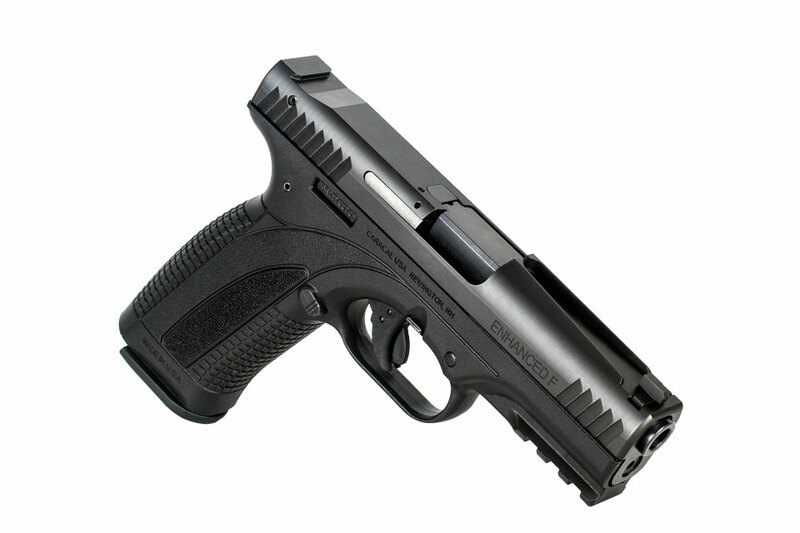 Designed for self-defense and concealed carry users with features that today’s law enforcement and military users demand. 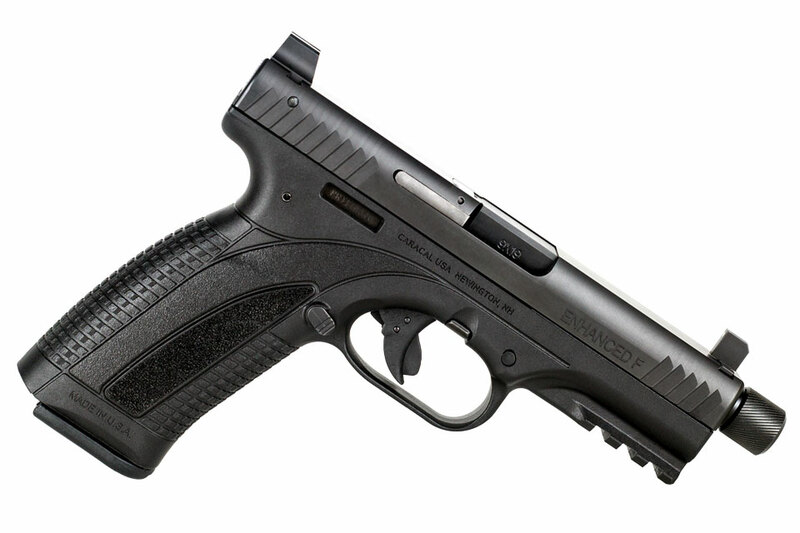 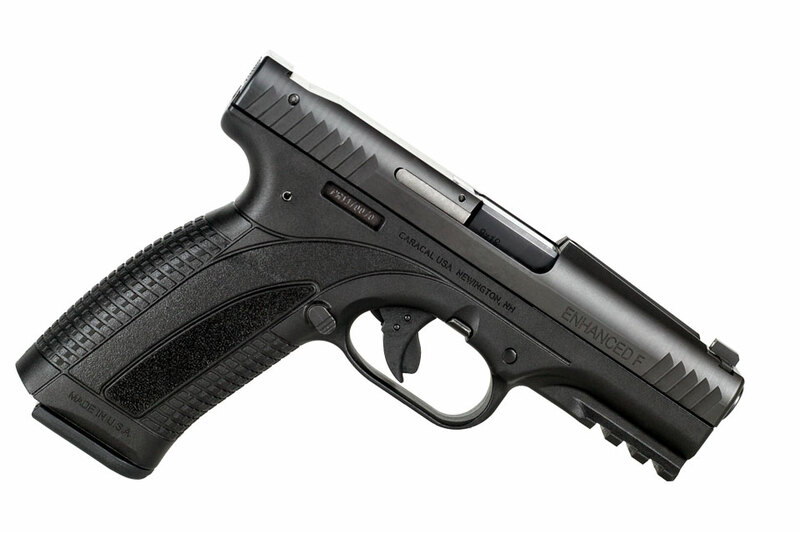 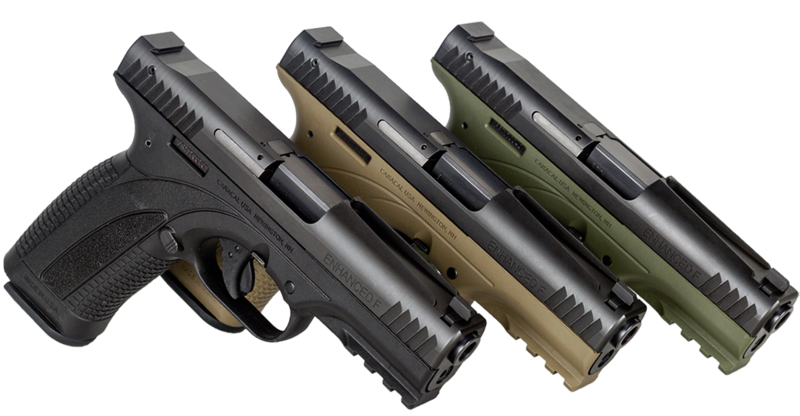 Caracal’s signature low-profile, low-mass slide combined with its intuitive grip design results in less felt recoil allowing for faster follow-up shots. 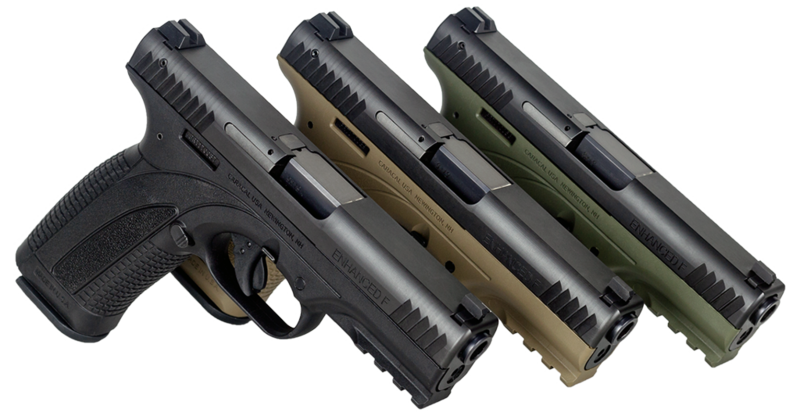 Choose from traditional 3-dot sights, Quick Sight™ System, and suppressor-ready models across 15 unique configurations. 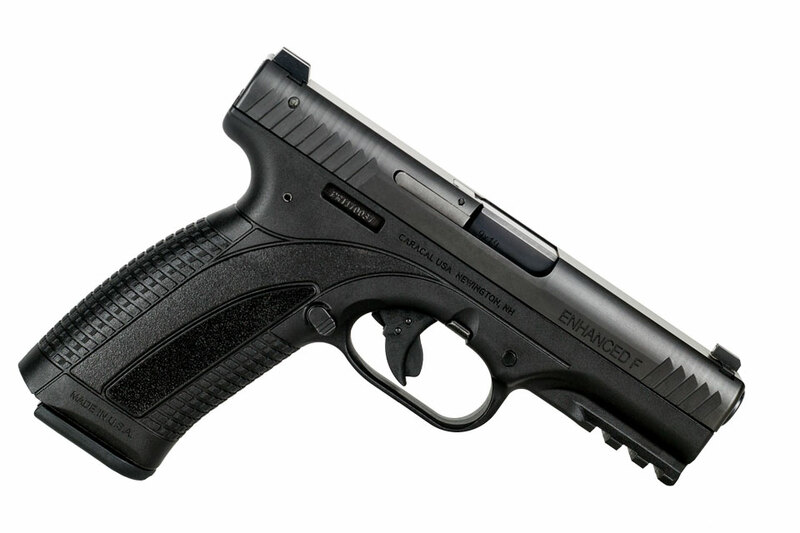 Designed for smooth-handling, accurate shooting, and lower felt-recoil. 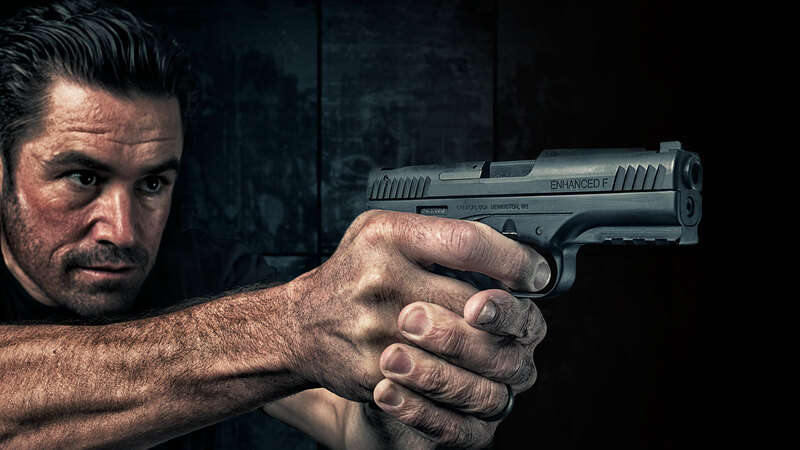 Barrels SAAMI proof tested for +P ammunition. Metal parts receive QPQ nitriding with an enclosed post-oxidizing surface treatment to protect against rust and wear and increase durability. 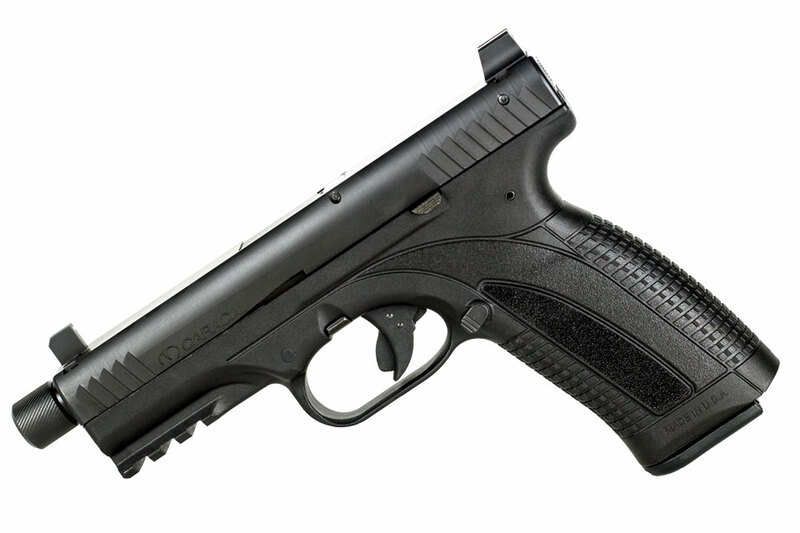 Trigger shoe, trigger safety, and trigger bar combine into a one-piece multi-function unit (MFU) designed to create an extremely intuitive pistol for shooters of all skill levels. Available with traditional 3-dot sights, the Quick Sight™ System, and suppressor-height sights. 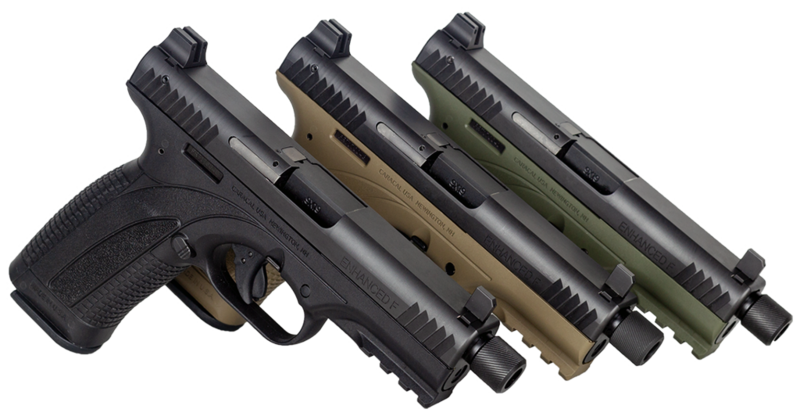 Select from Black, OD Green, and FDE colors.